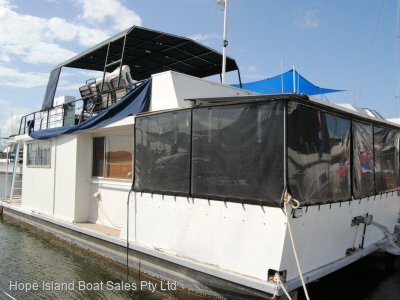 Its rare you see a vessel of this quality come on to the market, Havana are certainly known to build quality vessel for the most disconcerning purchaser and this 2015 Havana 45 is surely a fine example. 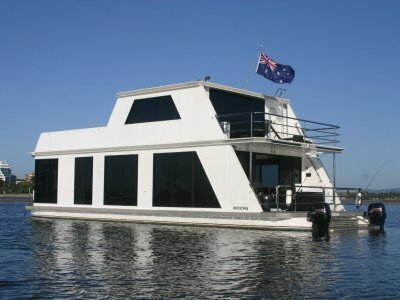 To suggest every option has been ticked would be a understatement, watermaker tick, huge solar and battery storage tick, silent operation ceiling fans for the down stairs bedrooms tick, dishwasher tick, theater and surrond sound tick. I'm picking you get the idea. 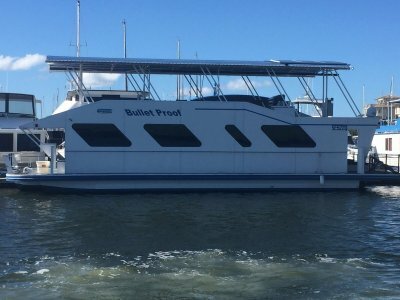 Owner will be Anti Fouling this month(Febuary 2019) and Hope Island Boat Sales will be instructing a surveyor to undertake a inspection of her below waterline call Daniel at our office to enquire 0414 884 636. Her current owners do live aboard so a appointment will be required to inspect. 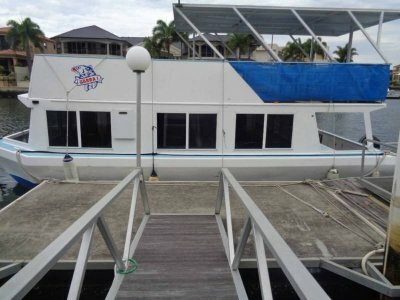 The berth where she resides is also available for sale, contact Daniel to discuss. Priced at a very reasonable $370,000 and the current owners will listen to reasonable offers.